Hi athlete! Coach Griffin here. I'm so excited you are thinking of training for Ohio! There is truly something special about experiencing the midwest through the lens of triathlon. By being on this page it means you are looking to really test your limits and strive towards your goals. I believe you have so much potential and with the right approach and mindset, nearly anything is possible! This plan was designed for the triathlete looking to set a PR or finish stronger than they have in the past! 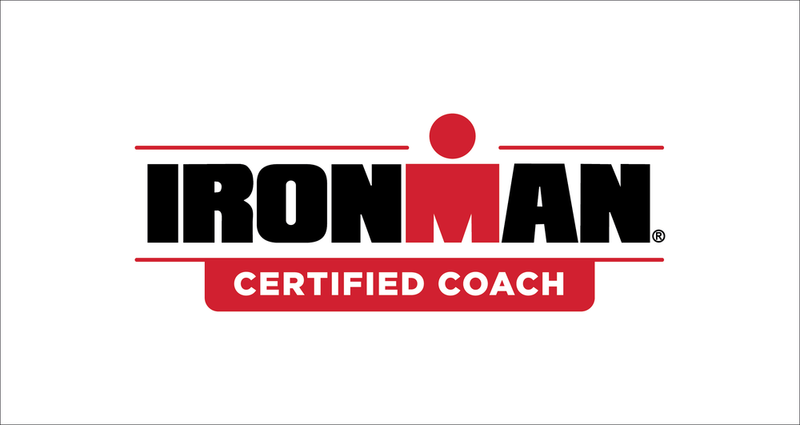 With attention to both the science and art of training and racing, this plan gives you the tools to take your performance to the next level. This plan focuses on consistency because consistency is the number one ingredient for success. The training plan is built around your current ability and is designed to take you from where you are to where you want to be with efficiency by using specific workouts that target key Pace & Power levels. This plan is most effective when using Power on the bike and pace in the pool and on the run, but it can be switched to HR on the bike/run and aiming for the same training zones in each workout. That said, Power is an important metric and can really help dial your training efficiency in to help you reach the next level. You will get daily workouts emailed to you along with our awesome resource guides that are spread throughout the program to help you plan, train, and execute with the right mindset and perspective. The weekly focus will help keep you motivated and intentional, while the weekly review will help you build confidence with all the things you're doing well and hone in on the areas you can grow. I can't wait to see what you can do and hear about your incredible journey. How will you challenge what is possible? Join our group on Strava and get some Kudos for your efforts!